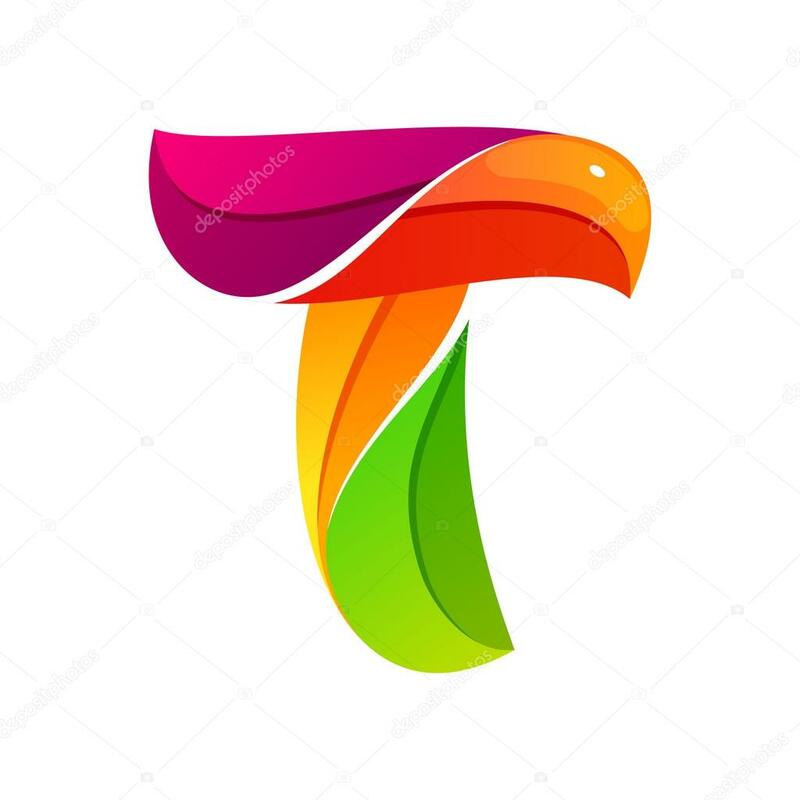 The verification process of Skrill is about to change again in a major way. 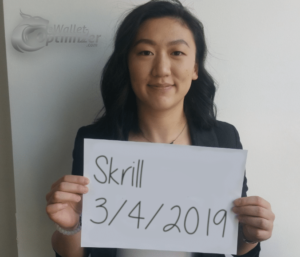 Starting on April 3rd, Skrill will replace the old Selfie (Picture with ID card next to the face) with a different one (Selfie holding a paper with date and “Skrill” written on it). 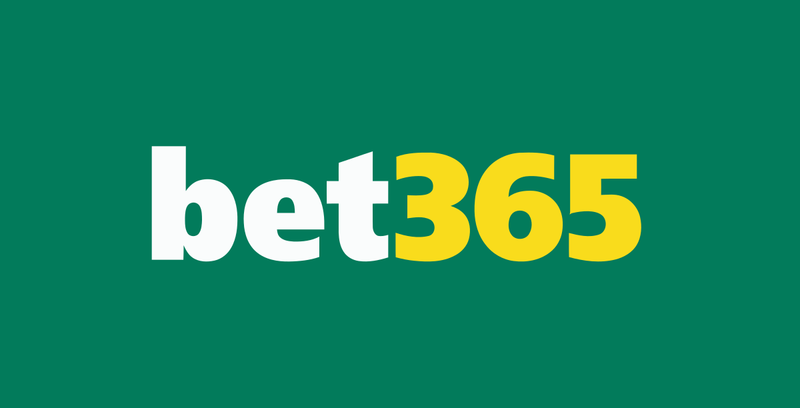 However, there are no other changes and like before our clients can still benefit from a fast verification without a deposit/webcam needed. 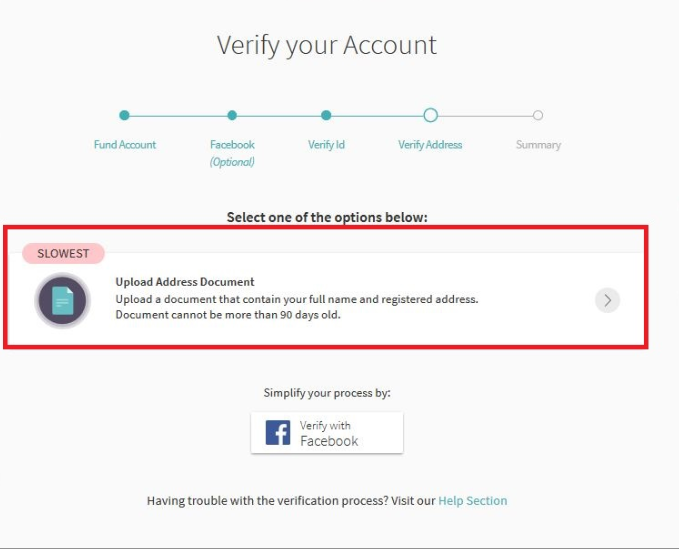 We have summarised the full process again for you to make sure you can easily verify your Skrill accounts from now on. 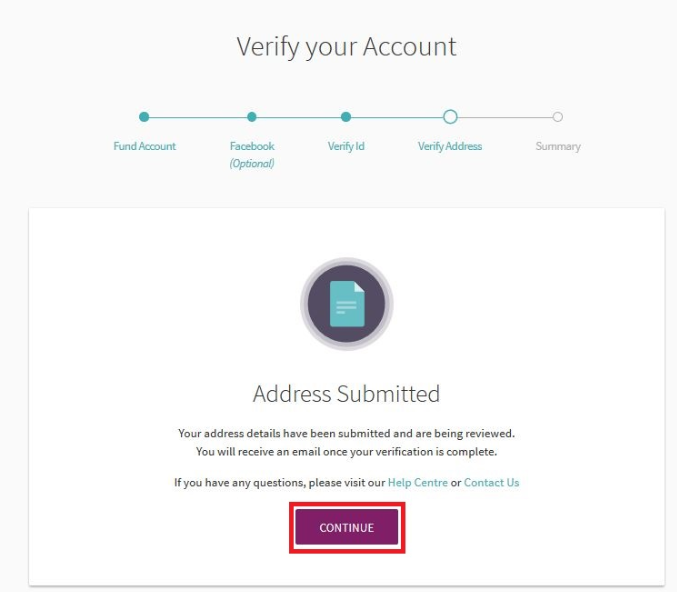 Skrill Verification – Changes only for new accounts. You are no longer allowed to use the older selfie and Skrill will reject it. 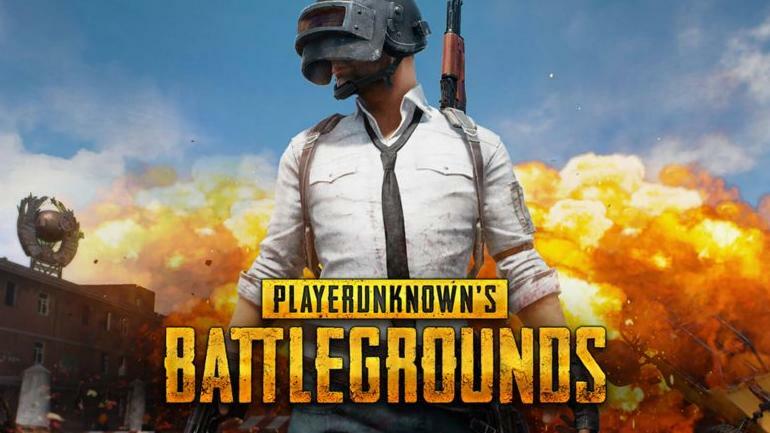 To avoid a delay, please make sure to upload the correct image. Login to your account and click on the banner on top of the page or click on “Settings” -> “Verification” from the left-handed menu. 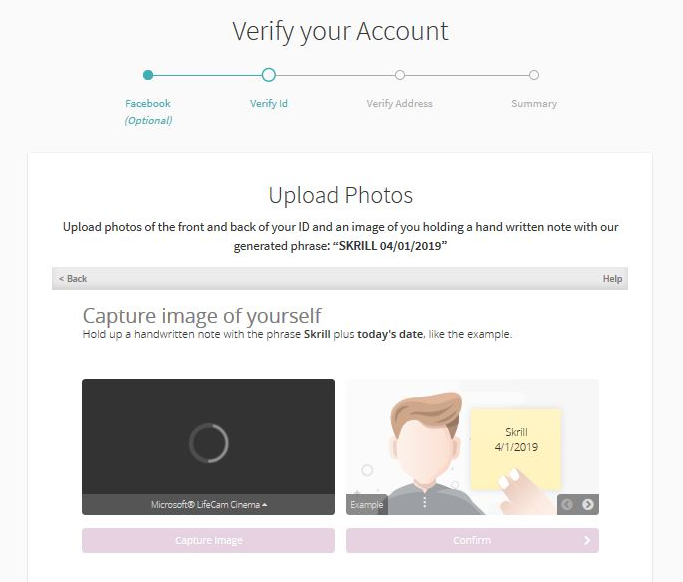 Choose the “Upload Photos” option on the next screen – please note, accounts signed up with us are handled with highest priority. 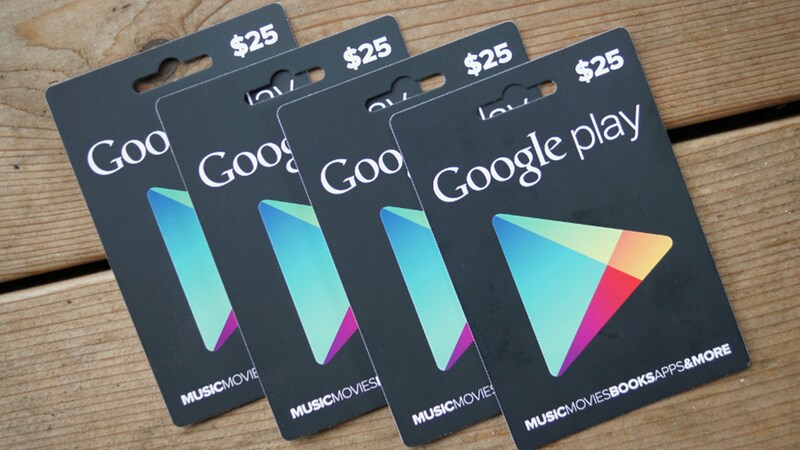 So for you this is the fastest option available! 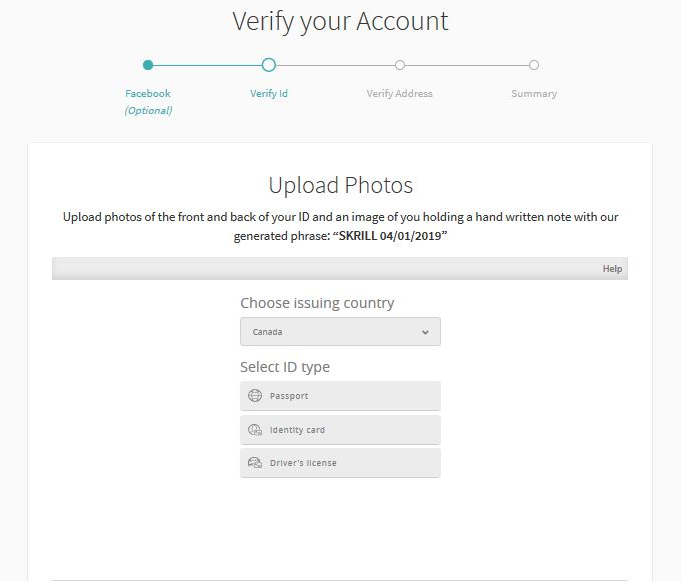 Now upload both sides for your ID document (Passport or ID card) and the new selfie. The selfie has to show the date of the verification process/uploading of pictures. Verify your address by using the geo location verification from your browser (if supported by your system) or upload an address verification document like bank statement, a utility bill (gas, water, electricity), Tax return form or a Credit Card statement. Click on “Continue” to finish the process. 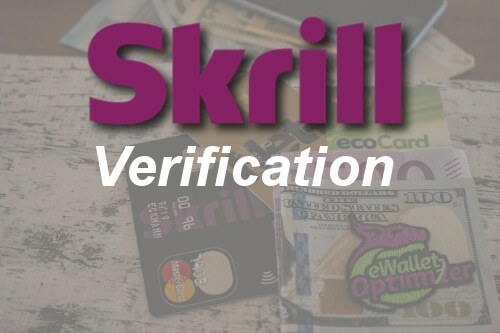 Your documents will now be reviewed by the Skrill verification team and you will receive an update within 24 hours usually. 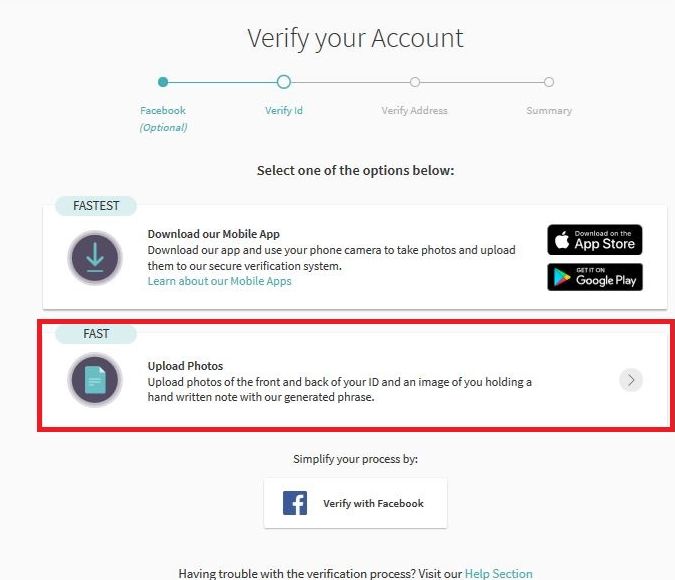 As you can see, a deposit is still not needed by signing up with us and your verification will also be handled faster. Just make sure to upload high quality documents to avoid any rejections and delays.